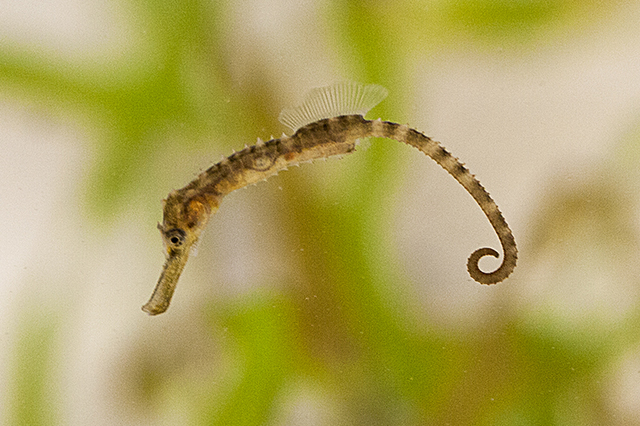 Coral reefs and sea grass beds, which are primary real-estate for seahorses, is quickly deteriorating, and therefore reducing viable habitats for seahorses. 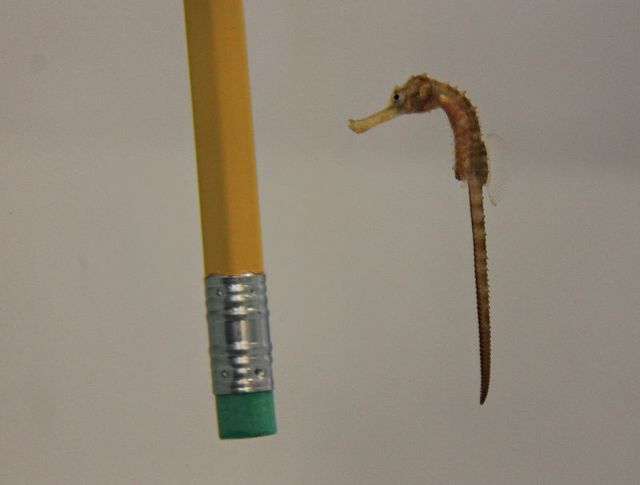 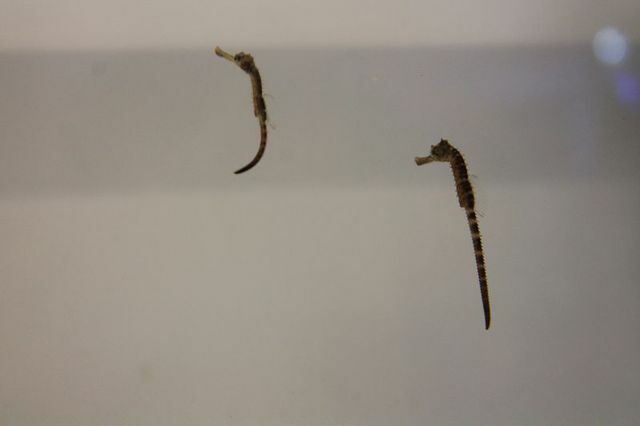 By being able to reproduce this animal in-house, we are able to educate the public about the declining numbers of seahorses without having to directly obtain these animals from the wild. 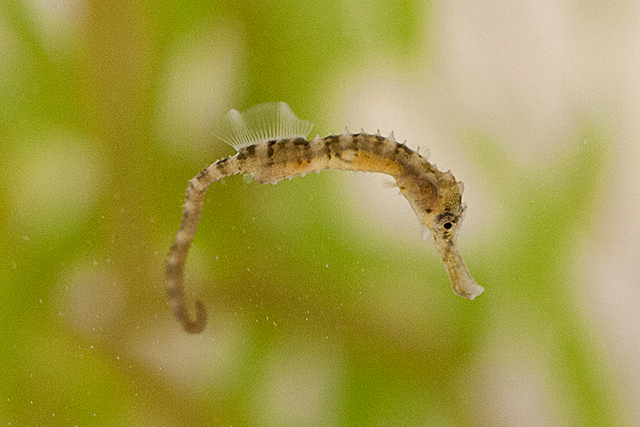 Georgia Aquarium is also in a position to donate these animals to other aquariums and spread the message of conservation.